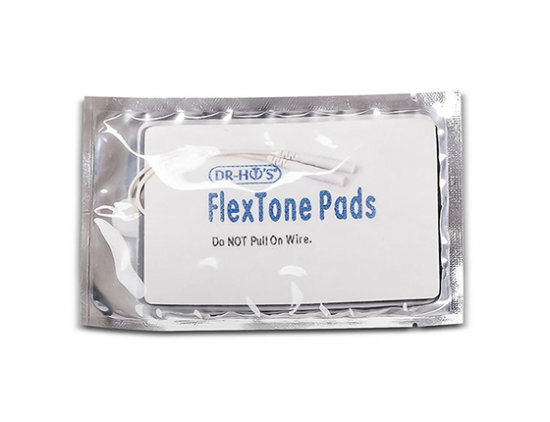 You can order additional set of Flextone Pads for your Muscle Massage System by Dr. Ho at a great price. Whether they want to have them more (eg. 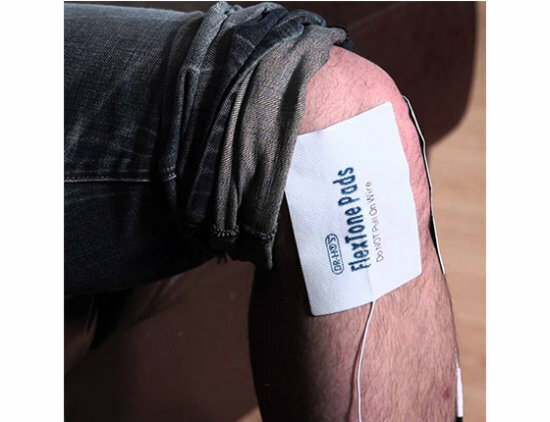 for another family member) or you already have a Muscle Massage System by Dr. Ho and just want a new pads to continue enjoying all the advantages of it. 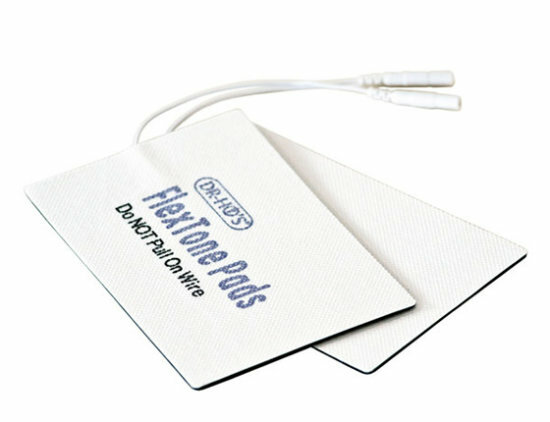 Flextone Pads are recommended for the treatment of major muscle groups (lower back, shoulders, thighs, calves, etc.). Dr. Ho's Muscle Massage System can help you to get rid of muscle pain, back pain, morning stiffness, rheumatism, swelling and reduced circulation forever. Dr.Ho's Muscle Massage System provides you pleasant massage which helps to chronic illness and rehabilitation of acute injury. It is a powerful, professional system that penetrates deep, reduces pain, swelling, stiffness of muscles and improves circulation. Enter your email address to let you know when the product becomes available again. Thank you. You will be notified when the product becomes available.